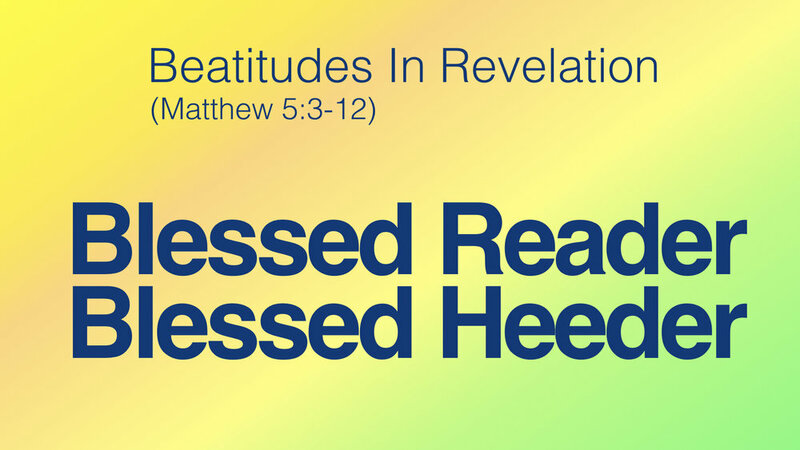 The famous beatitudes are spoken by Jesus in the Sermon on the Mount. Yet there are just as many beatitudes in the book of Revelation. In this sermon, we examine two of them. “Blessed is the one who reads…” and “Blessed is the one who hears and heeds…” to see what blessing come to them and why.